The Best Ultrasonic Cleaners on the Market. 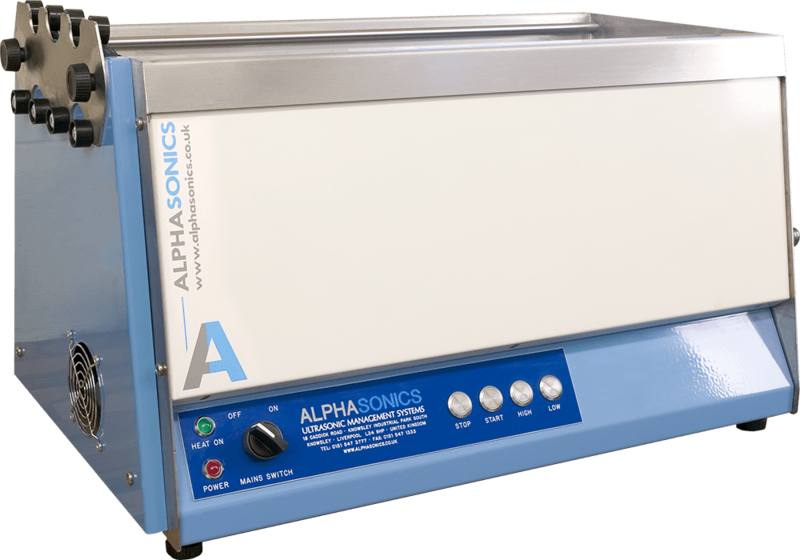 Based in Liverpool, UK, Alphasonics are the premier supplier of Ultrasonic cleaning systems which span across a wide and varied range of applications. 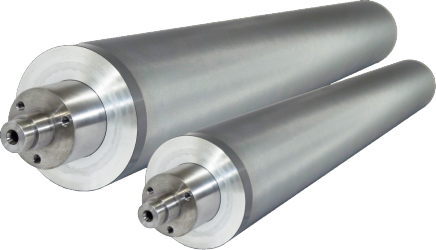 Catering to the print, electronics and engineering industries amongst many others, Alphasonics design and manufacture bespoke Ultrasonic cleaning equipment which include anilox roll and gravure cylinder cleaners, blanket wash module cleaners, flexo plate cleaners, parts washers, flocculation systems and industrial water recycling systems.